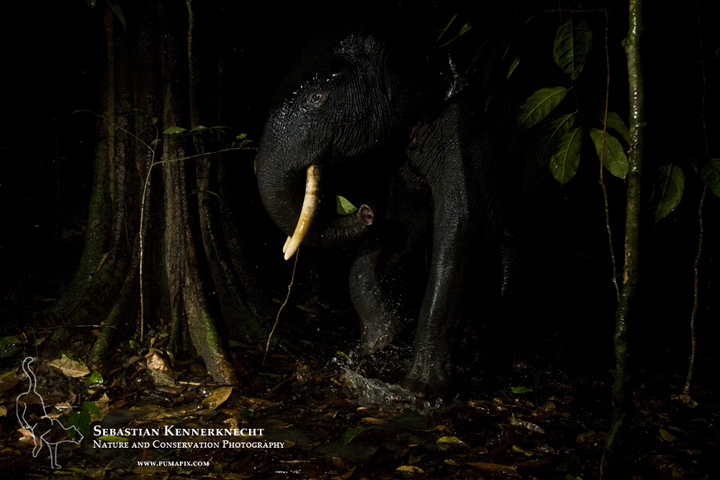 Sebastian Kennerknecht is a wildlife and conservation photographer based in Santa Cruz, California. 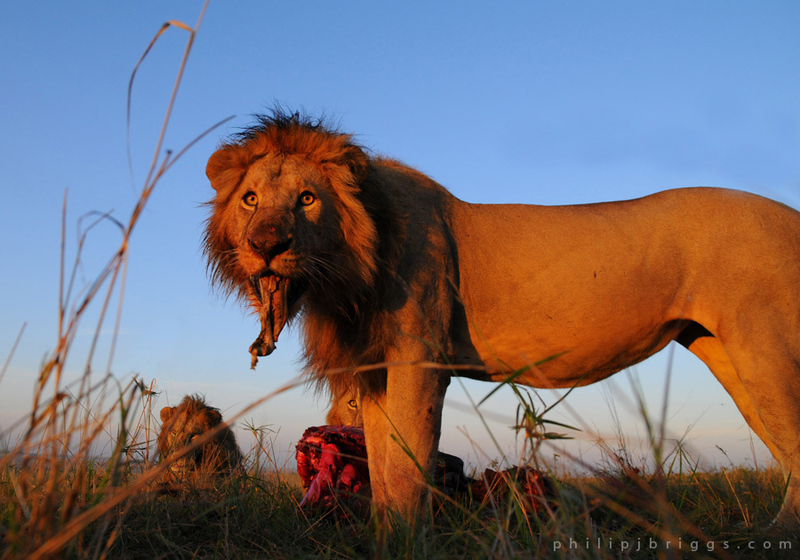 He focuses much of his photography on wild cats and the threats they face. Being totally wild cat obsessed, it’s important to him to play a role in their survival. Though the threats are often easy to photograph, many times, the actual cats are not. 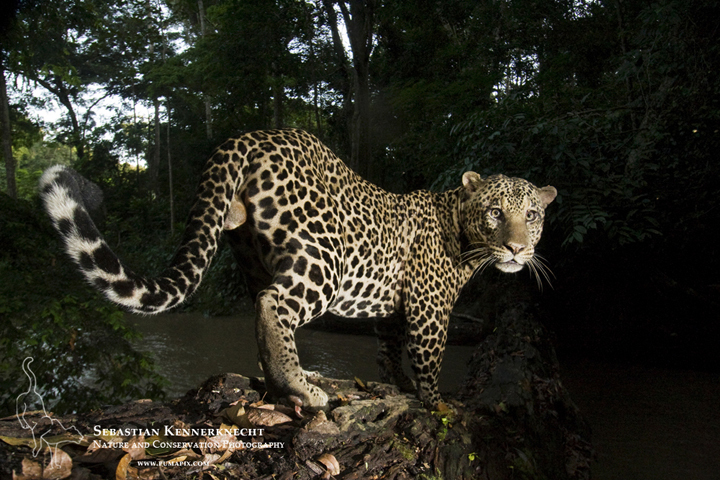 This has led him to use camera traps extensively to try and get pictures of these amazing, but elusive animals. He has now photographed a quarter of the world’s wild cat species and is currently working on photographing the Andean Mountain Cat as part of the Cat in Thin Air project. I have always had an obsession with wild cats and though some species can be seen on a semi-regular basis (I love tracking and interacting with wild Bobcats), most species are incredibly hard to encounter. Because I live in California, I always wanted to get a photograph of a wild mountain lion. It didn’t take too long until I realized I needed camera traps to make that a reality. Besides getting pictures of species nearly impossible to see, it also became quite apparent to me that camera traps provided amazing creative possibilities. Researching and seeing the amazing tiger pictures of Michael “Nick” Nichols, the snow leopard pictures from Steve Winter, and the bat pictures from Michael Durham were truly eye opening experiences. You’ve worked on a number of species in various locations around the world, what was the first commissioned job that you opted to use this technique for and was it a big learning curve? My first assignment in which I used camera traps was trying to get a photograph of an Arabian Leopard photograph in Yemen. (I failed, never getting a picture of the leopard, which hasn’t been photographed in the country since three months before my arrival in 2010… a sad fact). I think everyone who has built their own camera trap can attest to the fact that in doing so is taking the path of insanity. Even though I had seen National Geographic’s camera traps while working for Frans Lanting, I didn’t have an interest in camera traps at the time and missed the opportunity to see how the magazine’s engineers made it work. That subsequently meant that it took me a whole year to construct one camera trap set-up working to the level I expected it to. I ended up taking four camera traps to Yemen, and I quickly realized there were a ton more things to learn. On the equipment side I had to learn things like protecting the cables from getting chewed on by rodents and keeping the moisture out of the different housings. My camera trap design has definitely changed since that first trip. 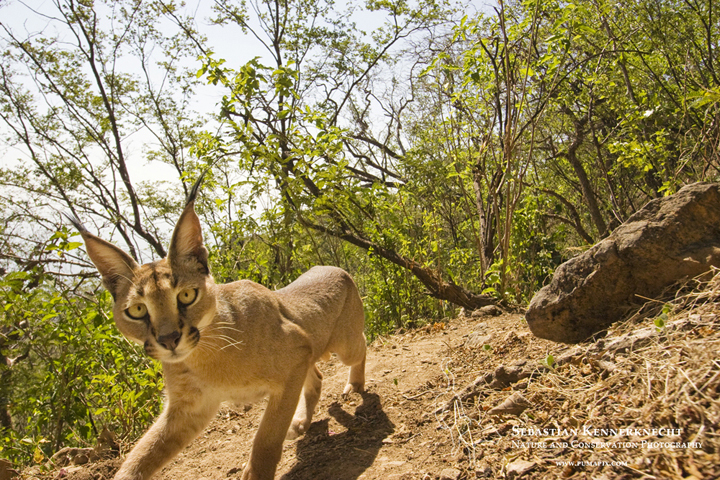 What was your biggest challenge when working in Yemen photographing the Arabian Caracal? One of the biggest challenges to overcome while using camera traps in Yemen was a cultural one. Yemen is religiously very conservative and part of the Islamic belief is that woman may not be photographed in public. I of course totally understand and respect that. The problem for me was that all the goat herders in the area were woman, using the trails I most desperately wanted to use for my camera traps. Knowing the cultural sensitivity and the fact that most of their husbands had automatic rifles at home, lead me to place my camera traps away from these trails. It meant I wasn’t going to get shot, but it also meant that I was going to get less pictures of animals. The gear required can be quite complex when setting up camera traps. 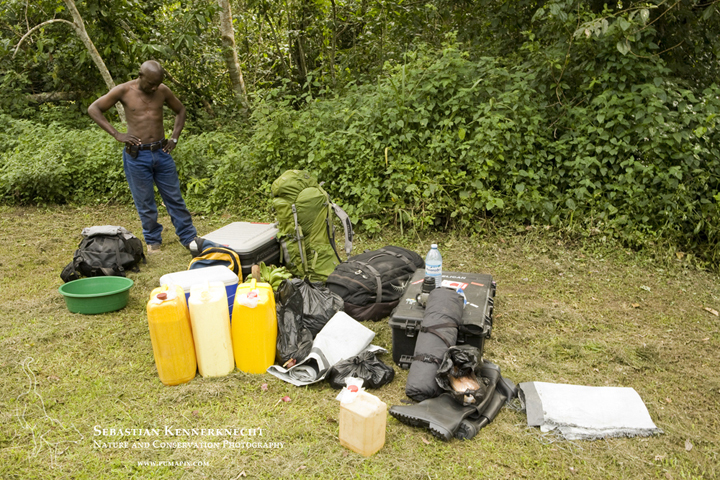 When travelling to remote locations, do you try to keep it as simple as possible or pack for any eventuality? 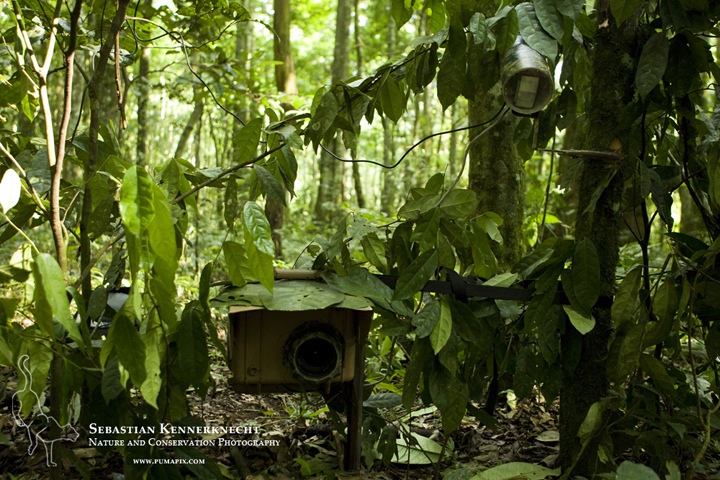 I still use four camera traps (though I will be building four more soon) and in general I keep it as simple as possible. Excess baggage fees escalate incredibly quickly so the less I carry on an airplane, the better. I do sometimes bring multiple mounting solutions for my camera and flashes, but that’s the only thing I have options for. If weight/price weren’t an issue, I’d bring more sturdy mounting solutions, more things to secure my cameras with, and more support gear. 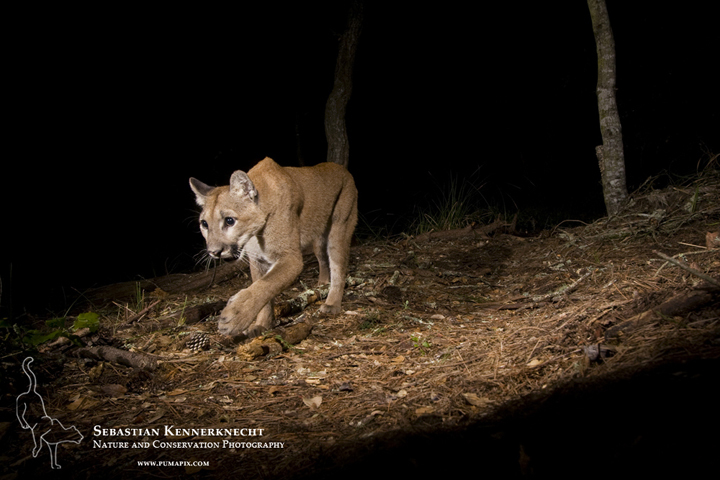 Per camera trap, I generally bring: Canon camera, two Nikon flashes, active infrared trigger, two camera batteries, two compact flash cards, waterproof housing for both the camera and the flashes, mounting solutions, and cables to connect the trigger/camera/and flashes. I do also bring a camera trap repair kit. Nothing would be worse than not being able to solder a small contact in the field, delaying your shooting time by days at a time. Picking the greatest challenge is difficult as there are so many. The obvious are people or animals knocking my gear around (it doesn’t take much for an elephant to totally screw up your gear). I have only had weather be an issue once when a typhoon that killed 40 people swept one of my camera traps away – knowing about the deaths, it puts things into perspective really quickly. On a more technical side, lighting is always a fun challenge. You wouldn’t think so, but that’s why I love working in jungles. So little light reaches the forest floor, your exposure doesn’t change much between day and night. So I always shoot in manual mode for the camera there and know exactly how my lighting will look like day or night. It obviously becomes more difficult for environments where the light changes more drastically throughout the day. Letting the flashes be the main source of light for the foreground and subject gives you more control of how the final picture looks. Then again, ghosting from slower shutter speeds can look awesome as well! What has been your most successful (or simply your favourite) remote photography project to date and how long did it take from concept to first successful image? 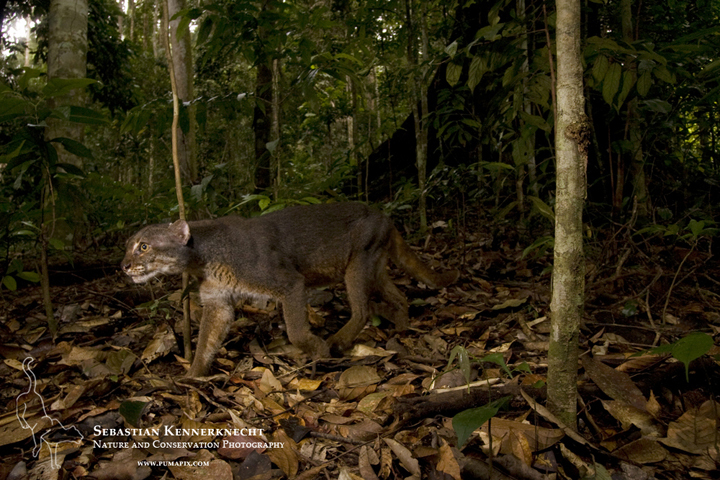 My favorite camera trap project to date is for sure trying to get a picture of the Borneo Bay Cat. I got the assignment in June of 2011. I went to Borneo for the first field session in March of 2013, which lasted for six weeks. I didn’t get a picture of the Bay Cat during that trip (though I did get a couple of other species of wild cat). I went back to Borneo in late November for another go at it (this time for four weeks). We ended up getting a single picture of the Bay Cat. I was elated. It is the first, and so far the only, high resolution picture of a completely wild Bay Cat. What I am excited about most, is that with it, the Bay Cat received a ton of attention, and continues to do so, and its survival chances have been increased by it, even if only a little bit. Same project as above for sure. I think one of the biggest failures as camera trappers is placing the set-up in the wrong spot. Even if only by a few feet. During my first trip to Borneo, the Bay Cat moved by my set-up by only a couple of feet (I know because trail cameras captured it doing so). I had placed the camera trap on a small game trail off the main trail. Seven months later I placed it in the same place (as well as another one on the main trail) and it used the smaller trail. It’s hard to quantify, but I wonder how often I have failed on getting a killer shot, by putting the camera in slightly the wrong location. Where do you see this technique going in the future? That’s a great question. One I am excited to see answered by all the wonderful camera trappers out there. 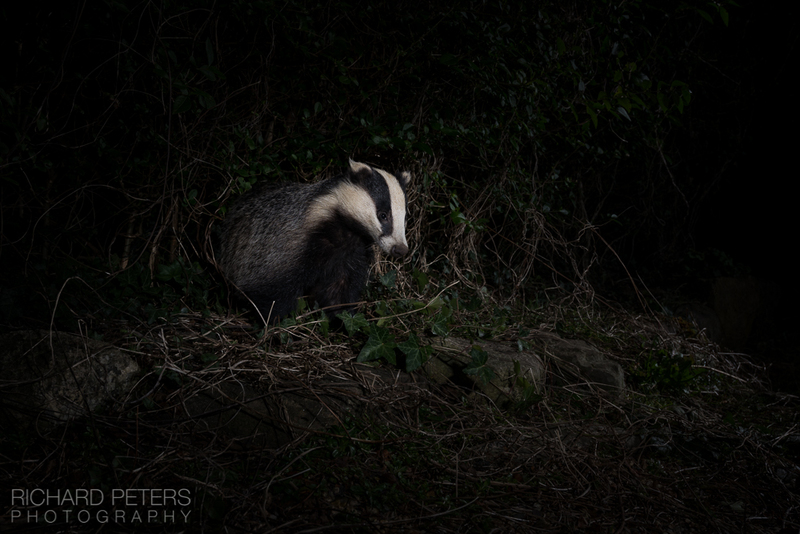 I am seeing new camera trap images all the time and it’s simply inspiring. Just recently I saw Laurent Geslin’s lynx pictures. He captured amazing behavior and is telling full stories with his camera trap photographs. Truly amazing. I think that as things progress in this genre, we will get two types of images. One, will be of animals rarely seen, the other will be of incredibly creative ways of showing species we have thousands of pictures of already. That’s all we really want as photographers, to see new images. That’s why I find camera trap photography so fascinating, it provides us with the opportunity to make unique pictures. "I think that as things progress in this genre, we will get two types of images. One, will be of animals rarely seen, the other will be of incredibly creative ways of showing species we have thousands of pictures of already." Of all the gear you use for camera trapping, what is your single most prized bit of kit you simply wouldn’t want to be without? That’s simple. Nikon flashes. Their standby mode is an absolute must for camera traps (though I just heard recently that canon may come out with a flash with this feature). Plus, the creative control that you have over lighting with external flashes is huge. 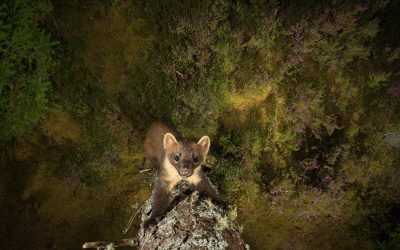 It makes or breaks a picture — just look at Jonny Armstrong’s fox camera trap pictures for lighting inspiration!